If you’re a social media pro, then you already know that one of the most sought-after platforms for brands is Instagram. Instagram is a great marketing tool because it’s the most widely-used photo-sharing app in the world, with more than 700 million monthly active users. 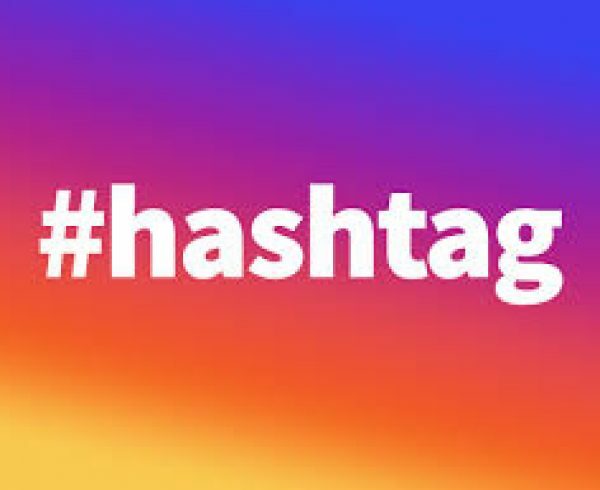 As a digital marketer, Instagram’s hashtags are one of the most useful tools you can use to strategically expand your reach and increase brand awareness. Brand-specific hashtags are hashtags created for your brand. It’s usually the company’s name or its slogan. The advantage of a brand-specific hashtag is it’s exclusive to your brand and it’s an effective way to establish brand presence on Instagram. Examples of this are KitKat’s #HaveABreak and Volvo’s #VolvoForLife. A campaign-specific hashtag is a hashtag is created to boost your marketing campaign. Examples of this are Coca-Cola’s #ShareACoke campaign and ALS Association’s #IceBucketChallenge. You can check if your chosen hashtag is unique by doing a search on Google and all the other social media platforms like Twitter and Facebook. If your hashtag already exists, craft a new one until you find a unique term. A trending hashtag is an existing hashtag that has become popular on social media. You can ride on the popularity of a trending hashtag by tagging it at the end of your Instagram post. Just make sure that the hashtag is relevant to your business or product. For example, if you’re promoting a self-help book, you can attach popular hashtag #MondayMotivation to your post. Or if your company makes tennis rackets, you can tag your latest post with the trending #AusOpen. Content hashtags are used for to boost brand awareness. For example, if you’re promoting a restaurant, you can post photos of your bestselling dish with hashtags #foodies, #nomnom, #foodporn, and #foodgasm. A mouthwatering food shot will most likely get shared across networks. You can create a new hashtag for your special event. This hashtag should be mentioned in all your marketing materials and promoted a few weeks before the actual event takes place. During the event, you can boost engagement by encouraging guests to tag their posts with the event’s hashtag. 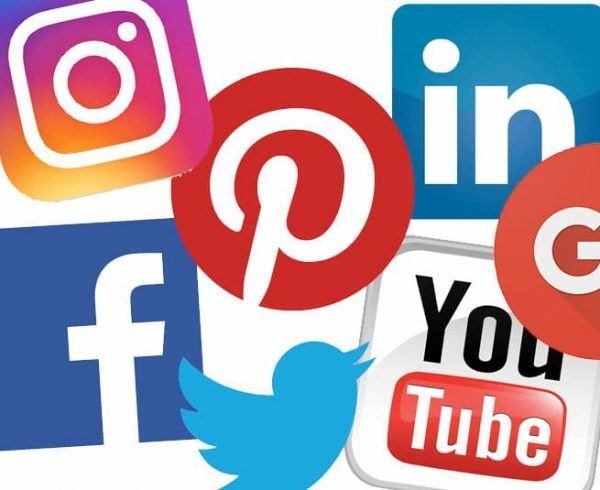 All tagged posts will be shown on your event’s giant digital screen called the “Social Media Wall” or “social wall.” A social wall is a huge digital monitor or a bank of monitors running special engagement software that allows visitors to post user-generated content in real-time. 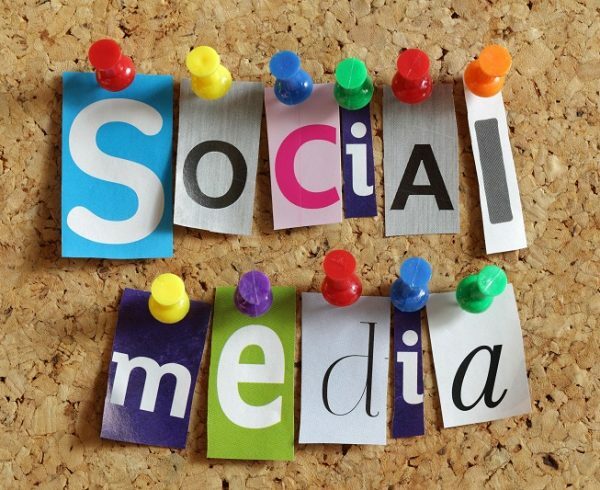 Social media walls are absolutely one of the more effective tools for engaging guests. Get them to participate in the event by inviting them to post the experience on Instagram.